Over one billion cameras were shipped in smartphones and tablets in 2012, ABI Research reports. In addition, it expects this figure to increase to 2.7 billion by 2018. These projections aren’t very surprising, since almost every smartphone shipped these days has a rear-facing camera. While this is also true of many tablets, smartphones still account for the majority of camera shipments, at 80% of the volume. This could also have to do with the fact that many mobile phones feature two cameras rather than one. According to ABI Research, one in three smartphones have a front-facing camera to satisfy customer demand. As cameras are becoming a standard feature on mobile phones, manufacturers are increasingly looking for new selling points. While 8 megapixels was still the average camera resolution in 2012, many smartphones now boast autofocus, rapid capture mode, and better image results in low-light environments. “Mobile device cameras are becoming more than just a digital camera for taking snapshots of your kids and pet. New services like augmented reality and gesture recognition are now easily conceivable in mobile devices,” senior analyst Josh Flood explains. 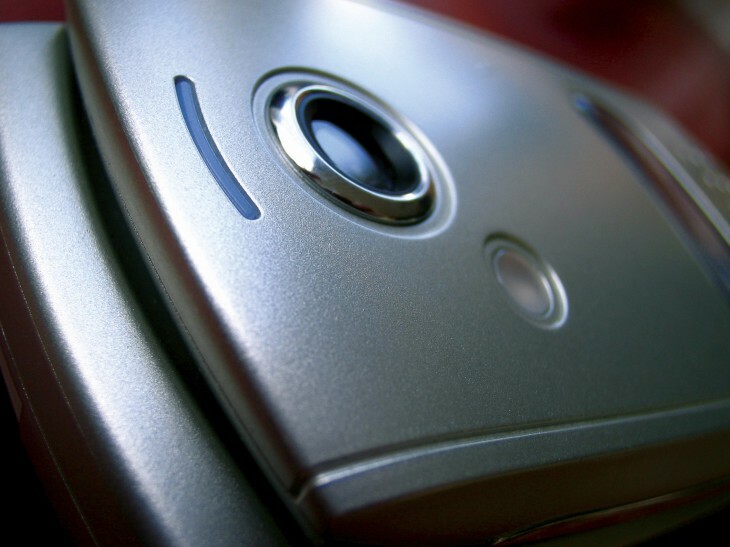 One thing is for sure: ubiquitous mobile cameras are creating new opportunities for developers and startups. For instance, Flood and ABI Research expect 230 million smartphones to be shipped with gesture recognition in 2015, opening doors for new applications and use cases.